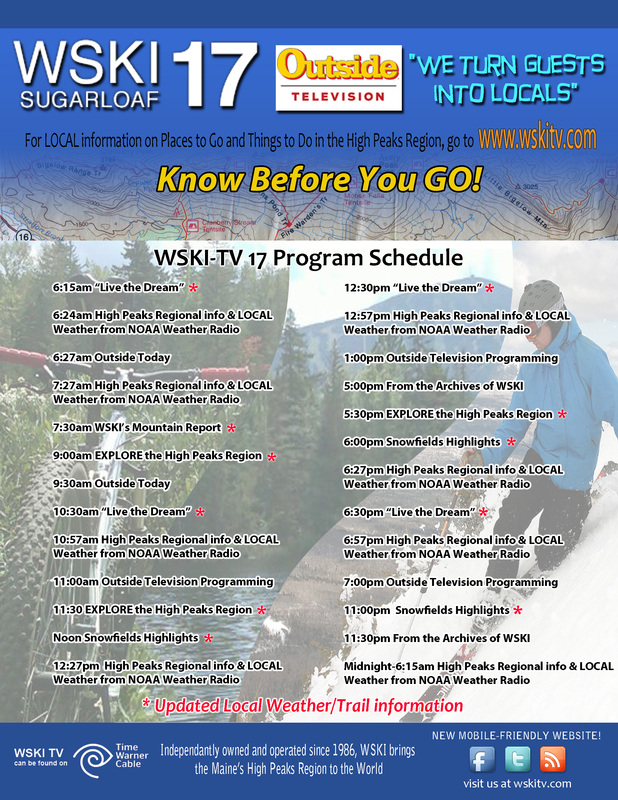 Sugarloaf’s Weekly Video Series produced by WSKI TV. Local business mogul John Beaupre (Ayottes, Mtnside, Annies, etc) talks with WSKI about recreation-based tourism in The Maine’s High Peaks Region. The ATV riding in the High Peaks Region is spectacular. Great scenery, awesome trails and good people. The Flagstaff Area ATV club maintains over 250 miles of trail. We went along with them for a ride and had a great time.